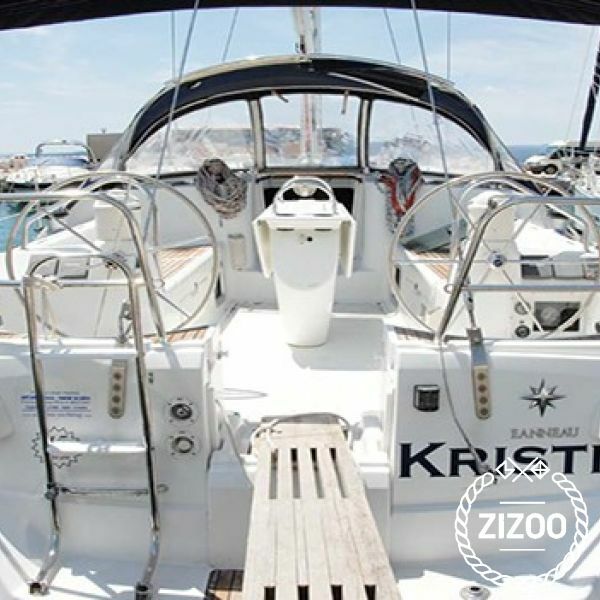 With an elegant interior flooded with light, a comfortable cockpit and dual steering, the 2004 Sun Odyssey 40.3 is a sleek way to sail the Adriatic Sea. Named Kristina, this boat has 3 cabins that sleep 6 comfortably, a well-equipped kitchen and a charming salon. It is the ideal family boat for an ideal family holiday. Based in Baska Voda, near Split, the Kristina offers many different choices for routes and destinations. You can explore the famous Blue Cave in Bisevo, or search the waters for the elusive monk seal. The further out to sea you go, the better your chance of witnessing the beauty of dolphins playfully swimming by. Other notable places to visit are the charming town of Komiza on Vis, or one of the currently most popular places to be seen, the Island of Hvar. For all your sailing needs, you can always contact your crew for more information.